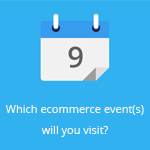 November 18, 2014 by Ecommerce News. About Online store, Statistics with tags The Netherlands. 4962 views. Bol.com, the biggest ecommerce site in the Netherlands, has reported revenue of 680 million euros for 2013, which is half of the 1.4 billion euros revenue generated by mother company Ahold as a whole. Bol.com now wants to hit the 1 billion euros mark in 2017. These numbers were being presented yesterday, during a presentation for financial analysts and investors that was specifically about Ahold’s online strategy. Ahold’s management also announced that Bol.com’s compound annual growth rate during the past 5 years was 22%. Bol.com will be increasingly more important for Ahold. During the Ahold Online Strategy Event the Dutch holding company made clear that during the next three years it wants to invest 60 million euros extra in the growth of Bol.com. They also want to maximize potential through their online growth strategy, by attracting more customers, opening more places and offering more choices. 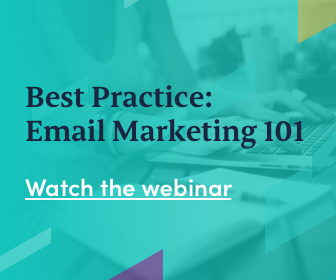 “Online will become an increasingly important aspect of our business. We continue to invest to drive growth and create long-term value”. 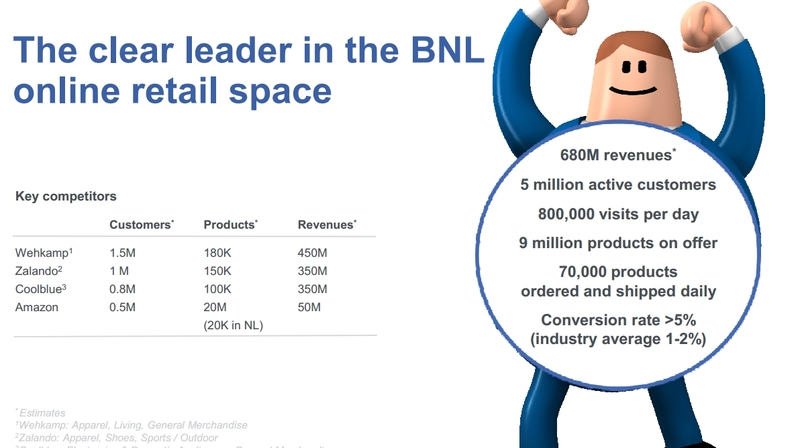 Bol.com’s CEO, Daniel Ropers, also held a presentation, in which he makes clear that Bol.com is “the clear leader in the BNL (Belgium and The Netherlands) online retail space”). He showed a graph that compares the number of customers, products and revenues from it’s key competitors Wehkamp.nl, Zalando, Coolblue and Amazon (which opened an online store in the Netherlands recently). With 9 million products on offer, it shows that Bol.com is much bigger than Dutch competitors Wehkamp (180,000 products) and Coolblue (100,000 products), also in terms of visitors: 5 million against 1.5 million and 0.8 million. 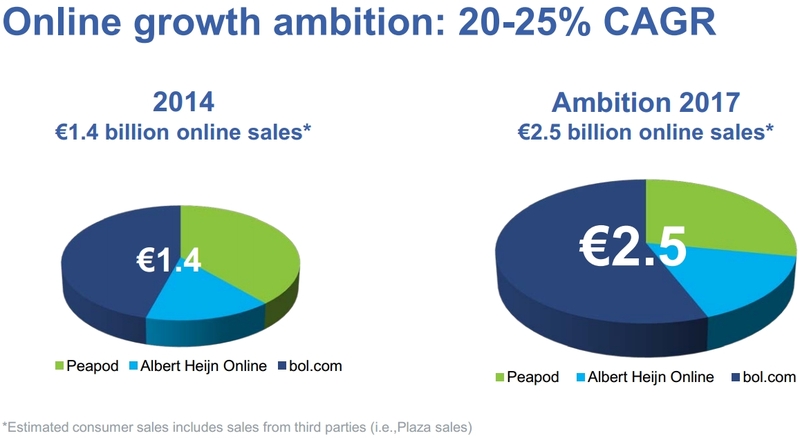 Ropers emphasized the “unrivalled proposition” Bol.com has for customers in the Netherlands and Belgium. It claims to have the largest assortment, to give a “uniquely personalized shopping experience”, to offer fast and free of charge delivery through numerous channels (customers can get their products shipped for free if they order something worth more than 20 euros) and to have a trusted payment relation using open invoice payment to complement standard online payment methods. In 2013 and Q1-Q3 2014 Bol.com has significantly outperformed the market, as sales grew by 20% in 2013 (compared to the total online retail marketing growing by 10%) and 21% during the first three quarters of this year (compared to 9% growth of the total online retail market). The number of active customers increased with 700,000 during the past twelve months, while the amount of visits to the website grew by 23% during the first three quarters of this year, compared to the same period last year. And the average spend per customer also grew during the past twelve months, by 11%. During the last couple of years, Bol.com expanded along two axes: they expanded into new markets (by offering more product categories and expanding into Belgium) and they broadened their business model (by opening a marketplace). Bol.com not only wants to be the biggest and best place to shop online for consumers, it also wants to develop itself into the best place to sell in the Netherlands and Flanders (the Dutch-speaking part of Belgium). The goal is to see the share of partner sales of its total sales go from 16% now to 30% by 2019. The creation of a media & marketing platform should help with this ambition. External vendors should be able to open brand stores on Bol.com for example. 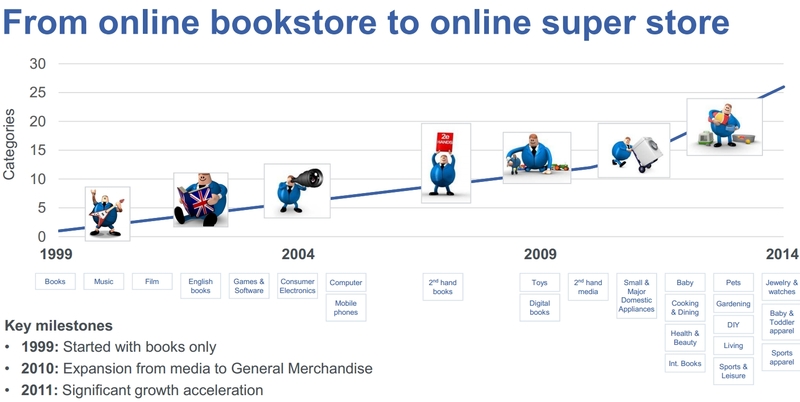 In 15 years time, Bol.com went from being an ordinary online bookstore to an ecommerce site that offers products in dozens of popular categories.